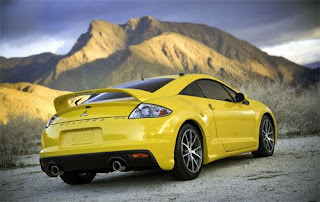 The Mitsubishi Eclipse is a coupe that has been in production since 1989 for right hand drive traffic markets. According to Mitsubishi, the car was named after an 18th century English racehorse which won 26 races, and has also been sold as the Eagle Talon and the Plymouth Laser captive imports through Mitsubishi Motors' close relationship with the Chrysler Corporation. 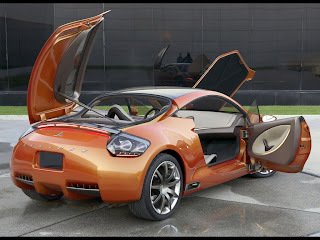 Their partnership was known as Diamond-Star Motors, or DSM, and the vehicle trio through the close of the second-generation line were sometimes referred to by the DSM moniker among enthusiast circles. 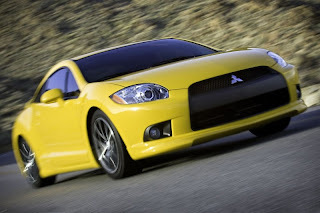 As of 2011, the Mitsubishi Eclipse is officially available in North America, Saudi Arabia, Kuwait, UAE, and China. 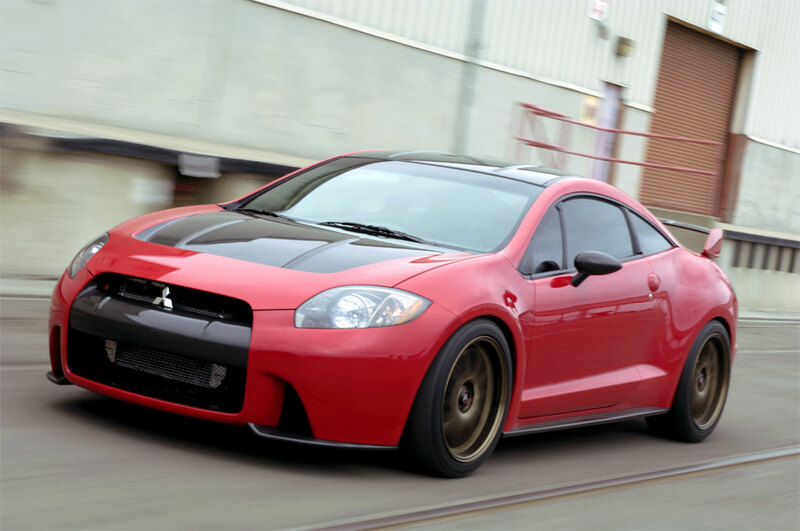 As of 2009, the Mitsubishi Eclipse was also officially available in Oman, South Korea, the Philippines, and Brazil. 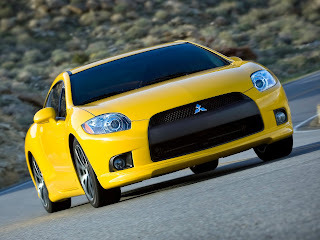 On April 25, 2011, it was announced that Mitsubishi Eclipse production will end in August of 2011.